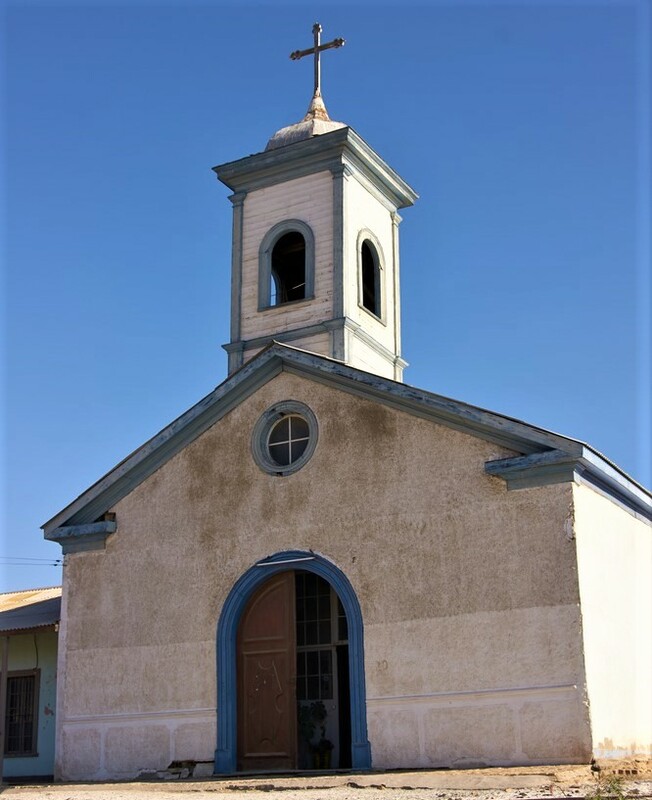 Located in the coastal region 50 km north of Huasco, and more than 100 km from Copiapó, with a population of only 300. This is a fishing cove, where you can also enjoy the beaches and the lovely countryside. Long ago it was an important port that contributed greatly to the economy of the zone, as a result of the growth of commerce and the movement of mineral production. During your stay you should visit the vestiges of the 19th Century, a time when the population was over 1,000, which include the church, the hospital, the customs house, the county clerk’s office, the railroad armory and the embarkation port. The beach is suitable for swimming, fishing and water sports.